•	Assigned Account Management Team: An Outside Account Manager ready to build a one-on-one relationship and provide custom proposals and an Inside Account Manager always accessible in the office for support and any general troubleshooting calls or emergency issues that arise. 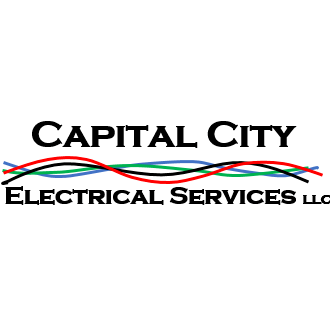 •	A service-based company: Capital City does not actively participate in the bid market. We do engineer and install large projects, but those come as a direct result of existing, satisfied customers who invite us to participate in expanding or moving their facility. 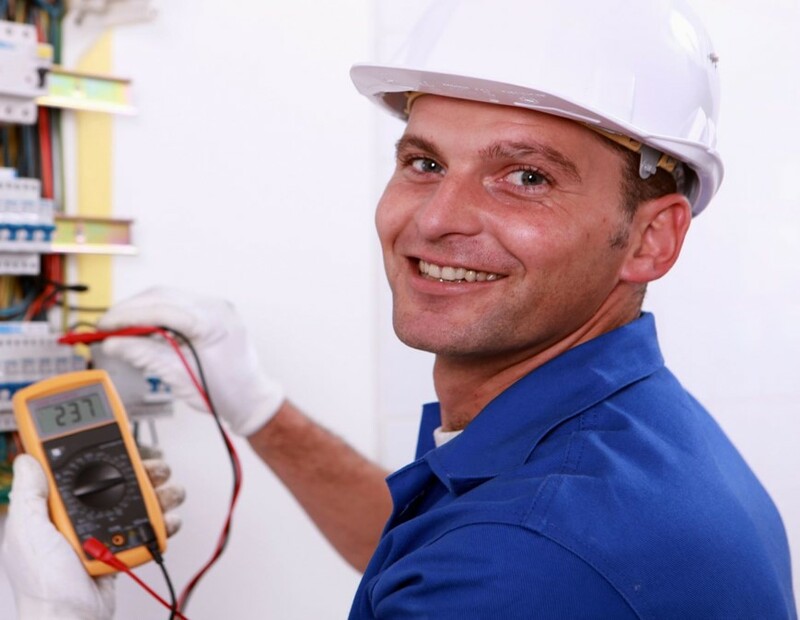 •	Master Electricians: A service fleet of Master Electrician technicians or techs that are in school working towards their Master Electrician license. •	Bucket Truck & Ladder Truck: Rolling every day in our fleet. 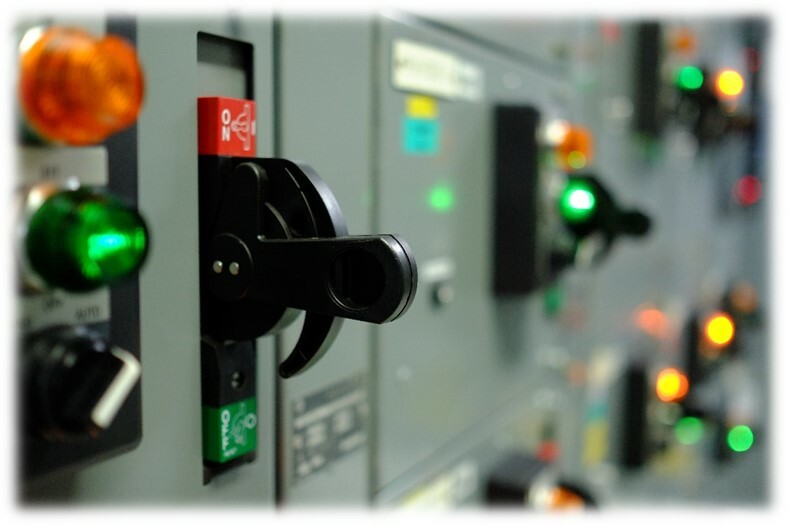 •	24/7 Service Availability: We are available around the clock for emergency service. •	3-Yr Warranty: We provide this on all parts and labor (excludes lamps and ballasts). 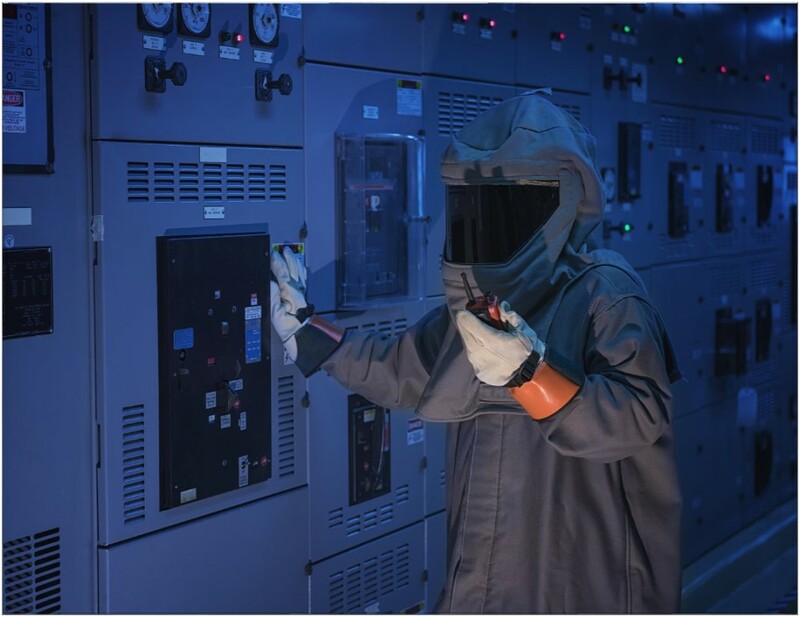 •	Preventative Maintenance Program: This is an a la carte list of 15 items from interior/exterior lighting, switchgear cleaning, infrared scanning, arc flash studies, etc… customized to fit your needs and your facilities’ needs. •	PM Reports: All inspection reports are kept on our secure server allowing you access from anywhere, at any time. 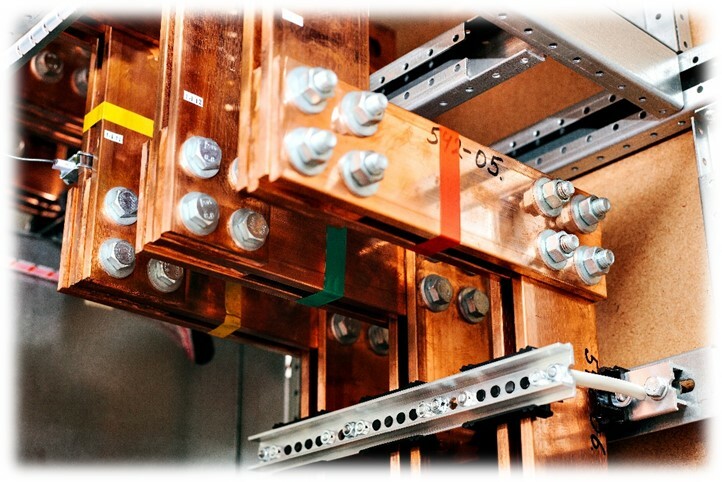 Our goal is simple: To provide our clients with industry-leading customer service, workmanship, economical electrical solutions, and multiple unique customizable services designed to save you and your organization money, and time.